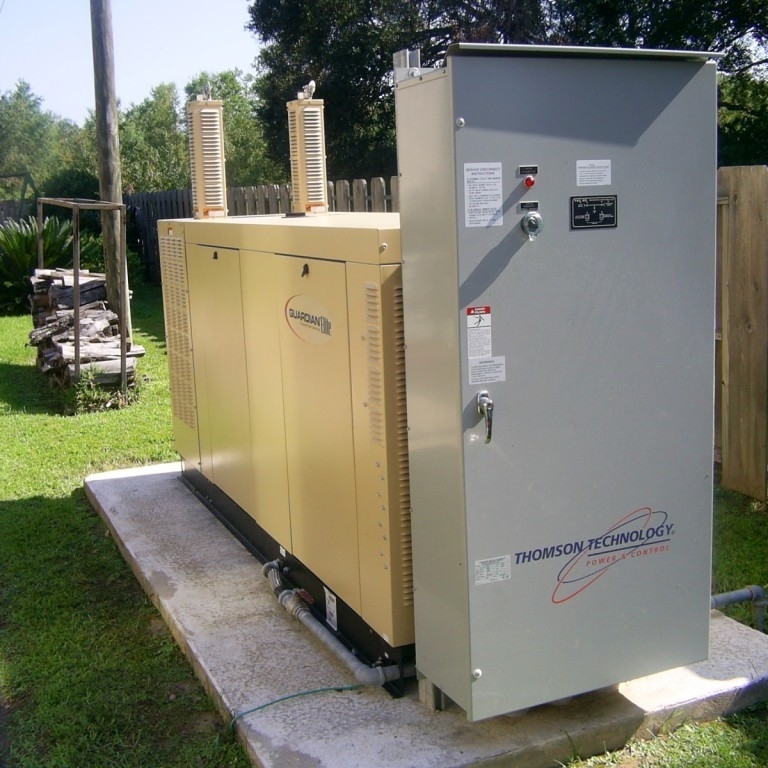 Smith Air Conditioning is a family owned and operated business that’s been providing heating and air conditioning repair, installation and maintenance services to the Acadiana areas of Louisiana since 1963. By late 2016, their web site ranked modestly for relevant HVAC keywords in their service area. The company’s goal was to increase its exposure in the rural areas of Louisiana, which is where the company’s key demographic is found. Smith Air Conditioning is based in Ville Platte, Louisiana and serves 55 communities and counting. 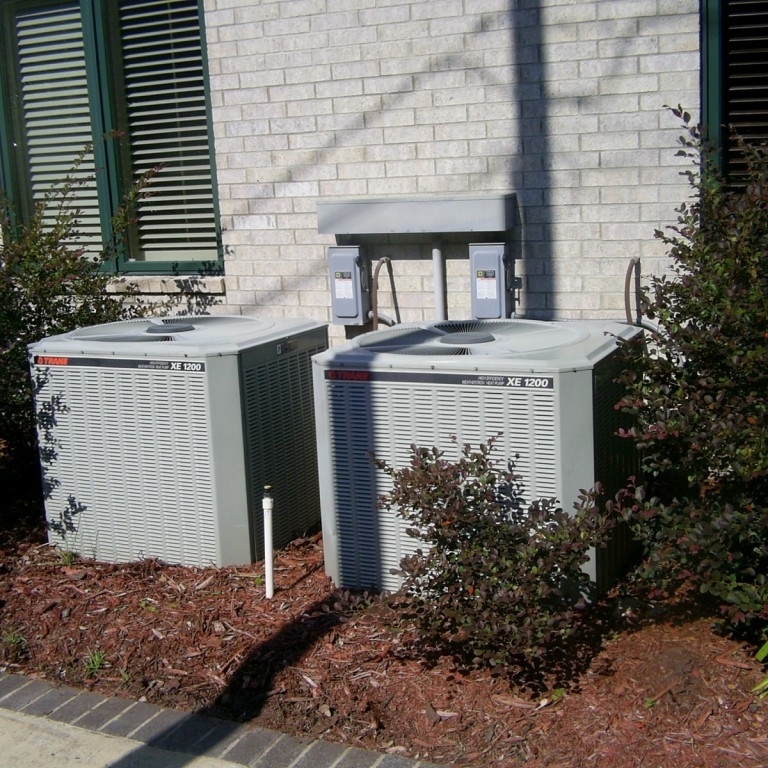 Smith Air Conditioning, about 45 minutes northwest of the large metro area of Lafayette, LA, is surrounded by dozens of small rural communities. In those smaller communities are hundreds of area homes and businesses who need the company’s heating and air conditioning services. 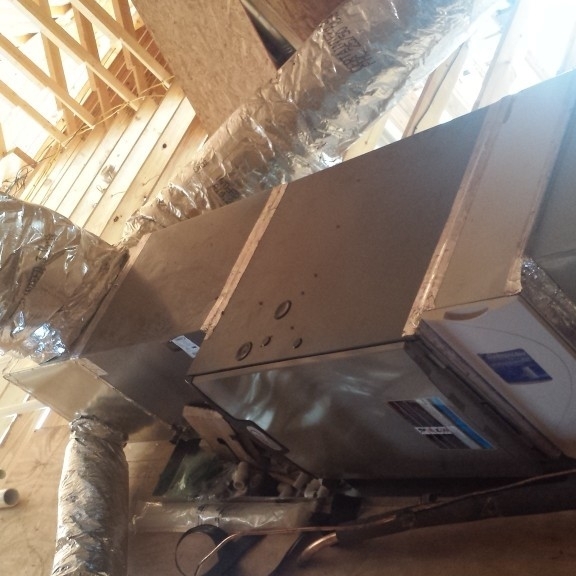 While many HVAC companies would want to go after business in the larger metro areas, Smith wanted to work with all of the potential customers in the smaller communities between Ville Platte and Lafayette. In its second generation in business, Smith’s main goal was to increase its website rankings for relevant keywords in the smaller communities outside of Lafayette, LA. It’s easy for a web company to build a website focus on one big city, such as Lafayette, LA. But when it comes to creating a website that focuses on dozens of smaller cities across a wide area, it’s not easy. 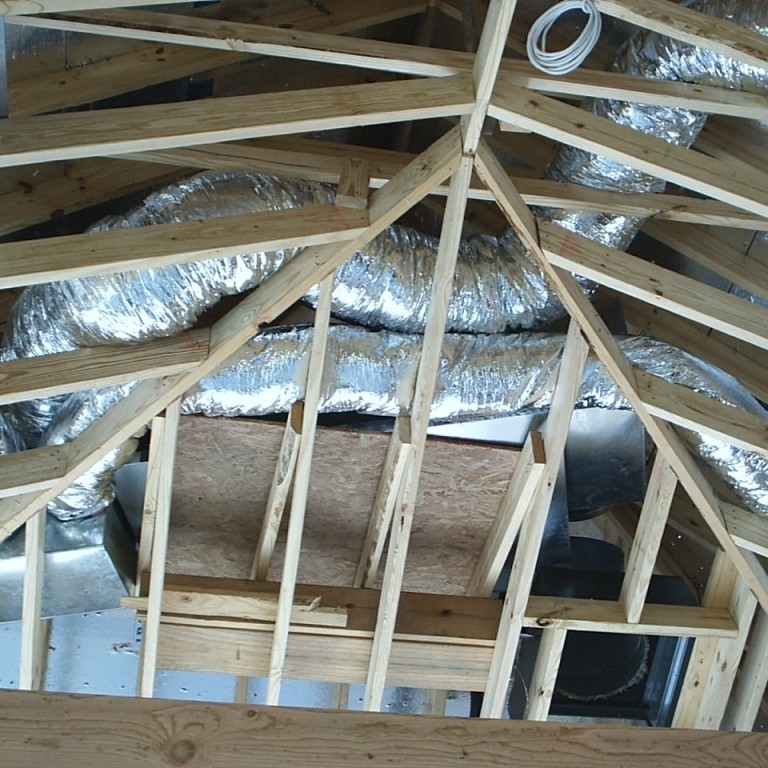 Nearby Now was an ideal tool to accomplish Smith Air Conditioning’s goals. Once implemented on Smith’s new website, the task became training the staff on consistent, positive Nearby Now use throughout the rural coverage area that the technicians worked. The company’s Nearby Now account saw good keyword use, a generous use of pictures and hundreds of 5-star reviews. Because of an increase in Nearby Now use, Smith saw higher Google rankings in 50+ smaller areas around Ville Platte, LA. The company upgraded to Nearby Now’s intelligent routing in late 2017 and has seen an increase in Google My Business reviews as well. Smith’s business has increased. The company is doing more business in a variety of towns, which was his goal. As a subset of his positive Nearby Now use, Smith’s rankings have even increased in the larger metro areas of Lafayette, LA. In addition, they saw 2649 Top 10s (an increase of 1599) and 3256 Top 20s (an increase of 1327).